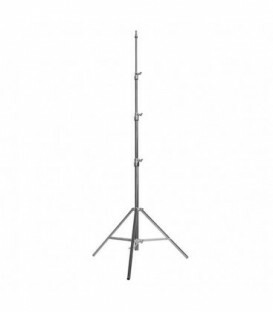 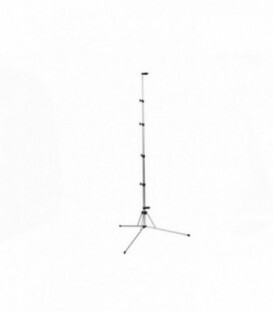 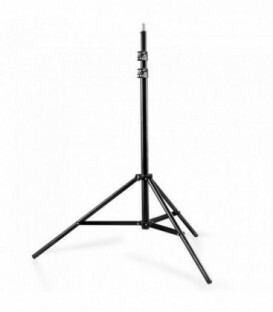 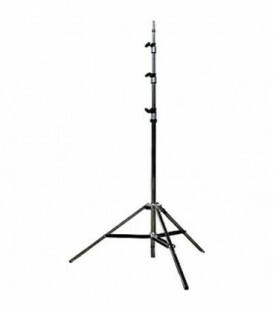 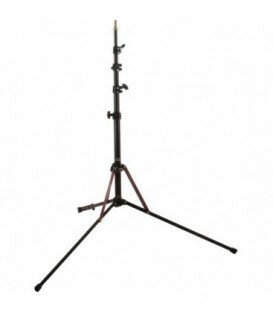 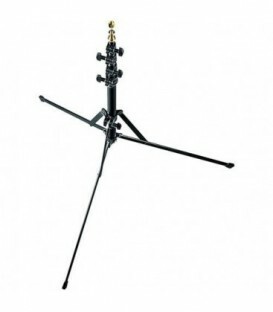 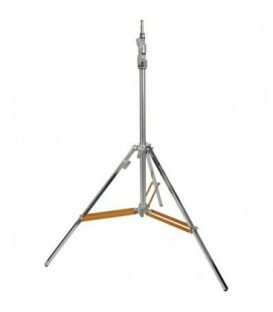 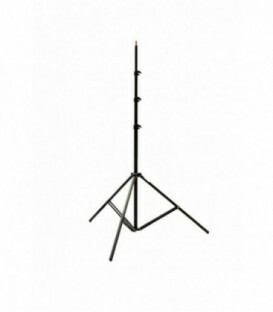 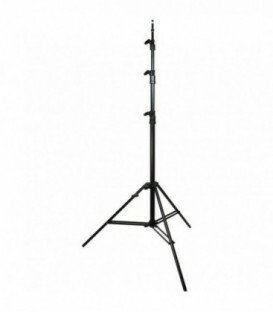 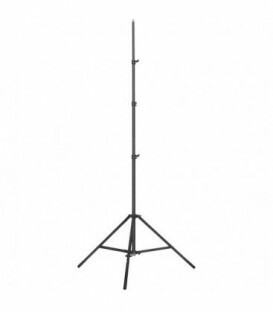 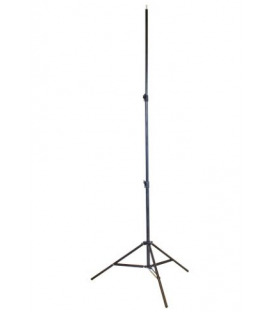 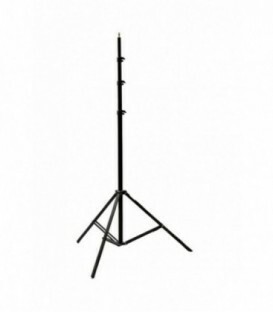 The Falcon Eyes W805 Light Stand is a universal, lightweight yet sturdy, light stand. 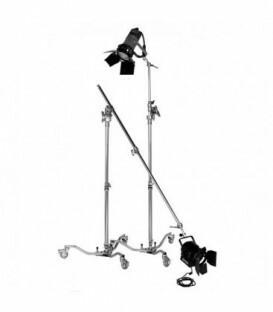 The wide range of mounting accessories are an important part of the Dedolight system. 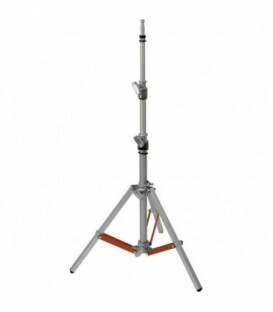 The Walimex Pro WT-806 Lamp Stand is our absolute number 1. 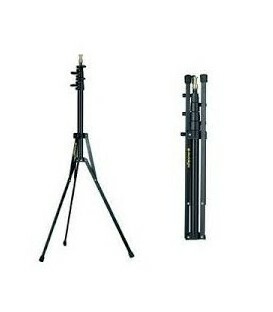 The high-quality tripod can be pulled out because of its unbeatable price-performance ratio to over 250cm and is at the same time with just about 100cm extremely portable, making for mobile use suitable. 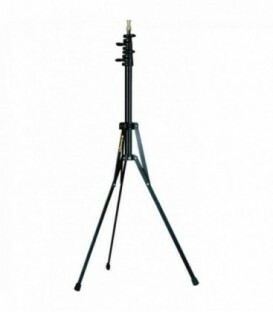 The tripod impresses with its stable state, even in the fully extended position. 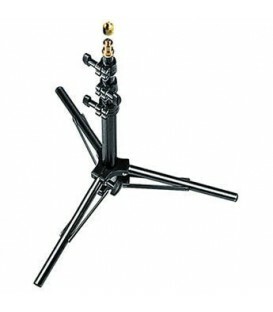 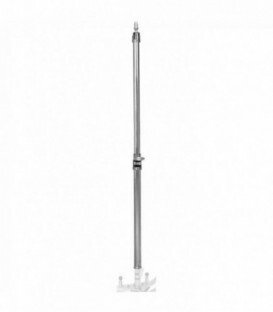 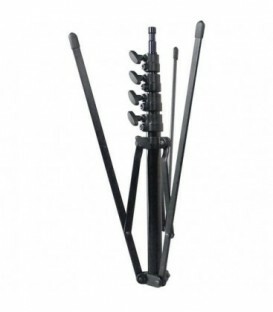 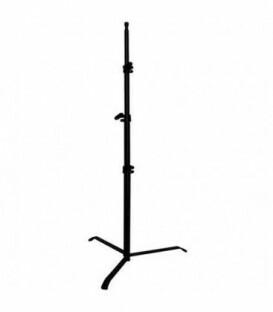 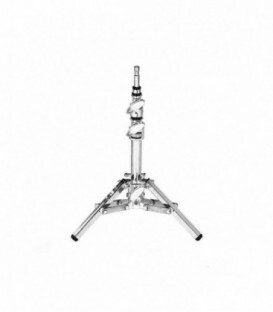 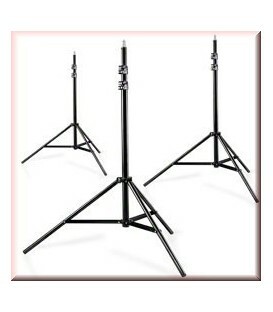 3 pack of The Walimex Pro WT-806 Lamp Stand. 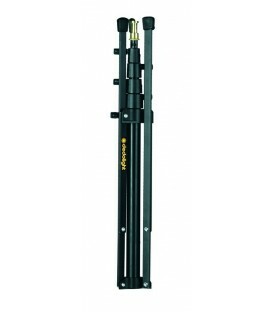 The high-quality tripod can be pulled out because of its unbeatable price-performance ratio to over 250cm and is at the same time with just about 100cm extremely portable, making for mobile use suitable. 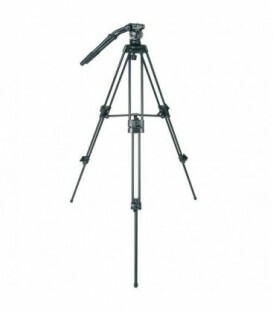 The tripod impresses with its stable state, even in the fully extended position. 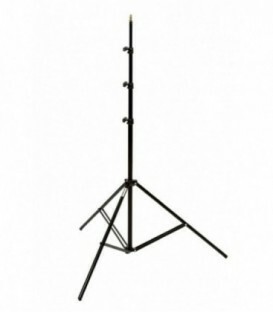 dedolight stand, small. 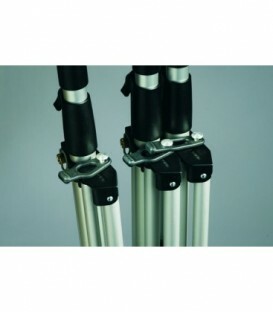 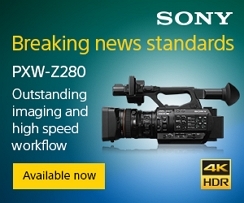 Available only in combination with K200-3 Kit. 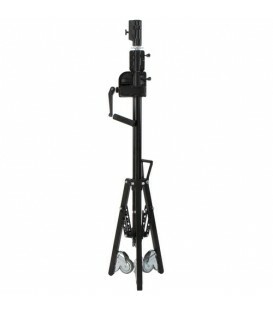 The Light Panel Stand from Matthews is a heavy-duty, wheeled, crank support with a maximum height of 11', a minimum working height of 55", and a load capacity of 100 lb.